The new musical ‘Standing At The Sky’s Edge’, written by Chris Bush and including music by local rock star Richard Hawley, tells the story of three different families over the course of three generations living in Park Hill. 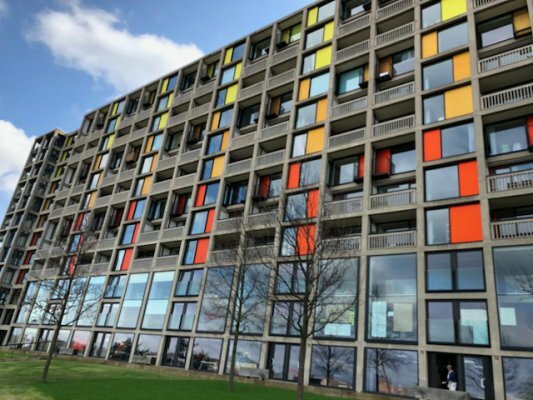 The play has seen great reviews from the local residents of Park Hill, Sheffield. See it at The Crucible until April 6th.